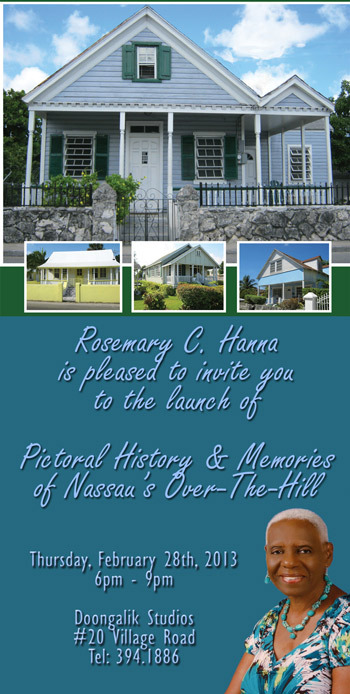 The long anticipated launch of Rosemary Clarice Hanna’s book, “Pictorial History and Memories of Nassau’s Over-The-Hill” will take place at Doongalik Studios, Village Road on Thursday, 28th February, 2013, from 6:00 – 9:00 p.m.
Rosemary was born on 22nd August 1942. She is the sixth of seven children born to Percival James and Leona Aurelia Hanna (née Butler). The author was born and grew up Over-The-Hill in New Providence at a time when relatives were within short walking distance and neighbours and friends socialized on their front porches. It was also a time when most people shared common values through the church, lodges, friendly societies and social clubs and took pride in keeping their surroundings clean. Since retiring from a forty-year span in the financial services sector, Rosemary has been involved in the social outreach ministry of St. Agnes Anglican Church. The book, “Pictorial History and Memories of Nassau’s Over-The- Hill” came about as a result of her weekly travels throughout the old neighbourhoods. She observed that most of the once lovely and immaculately maintained homes of her childhood had either disappeared or were in a state of disrepair. She noted that only a few of the homes remained as oases in the midst of decay and thought it important to record the Over-The-Hill story for those persons who remember and for future generations. She began by taking photographs of the old houses and then developed the idea of telling stories about some of the families who occupied them. 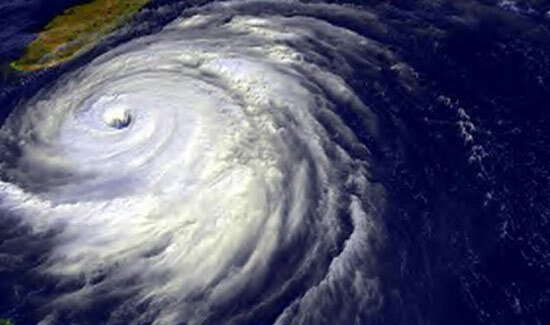 She thought it important to put a face to some of the families who lived in the area before they began to move out to the newly developed suburbs, and also to highlight the tremendous contributions that Over-The-Hill people made towards the development of The Bahamas. 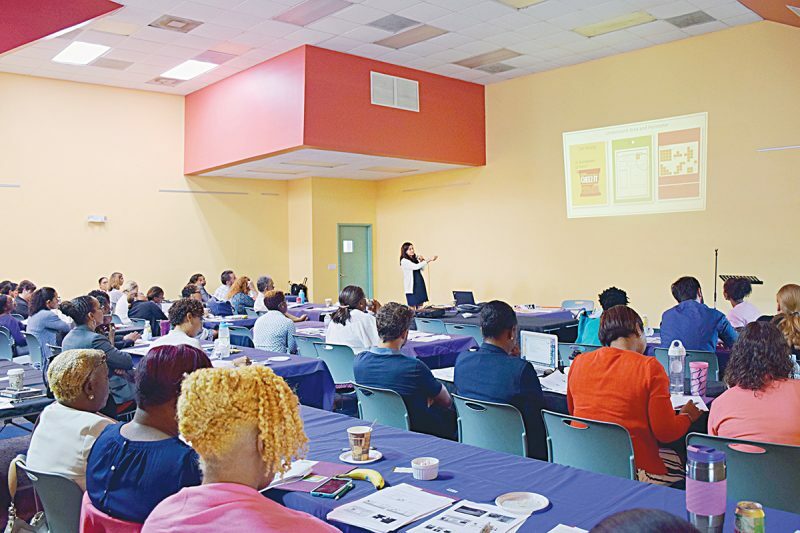 The book paints a picture of what life was like in the Over-the-Hill area of Grant’s Town and surrounding areas on the Island of New Providence, The Bahamas, beginning in the mid-nineteenth century following Emancipation, when the area was settled by freed slaves. 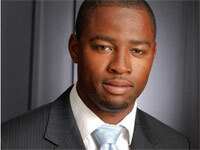 It includes a brief history of the settlement and development of the area and the role of the Church in that process. It also contains over 300 colour and black and white pictures of churches, homes and families and introduces some of the people who lived Over-The-Hill. Much of the information contained in the book was obtained from family members and friends as well as through interviews with more than eighty present and former Over-The-Hill residents to whom the author is very grateful for their enthusiastic support. The Foreword to the book was written by a self-described Grant’s Town Boy from Over-The-Hill, former Governor General, Sir Orville Turnquest. Rosemary is also a musician who served for twenty years as director of the Senior Choir at St. Agnes Church. She is now the director of The Anglican Chorale. 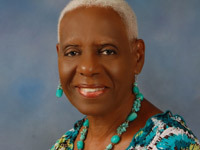 She is an avid gardener and past president of The Horticultural Society of The Bahamas. 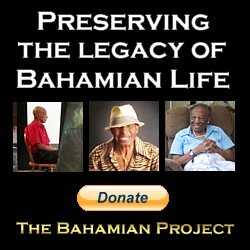 She is a lover of the arts and of all things Bahamian. Her lovely daughter is Clarice Andrée Hanna Cooper.